There aren’t many ways to make a coupe-like SUV look graceful. Audi did an okay job with the Q8 but it still looks a little bulbous and BMW is still working out how to do it, although it seems like it may have figured it out with the new X4. This Porsche Cayenne Coupe, though, looks like a standard Cayenne was Panamera-fied. And that’s not a compliment. To be honest, it’s not that bad but from certain angles it really isn’t great looking. For instance, looking at it from the rear three-quarters angle, it looks too long and too stretched out. Quite unflattering. I do like the fake taillight stickers, though. We have no doubt that this Porsche Cayenne Coupe will be a fierce competitor to the BMW X6, though. The Cayenne has always been one of the best, if not the very best, SUVs to drive on the planet. So if Porsche is going to make an even sportier model, that gets to focus more on on-road performance, rather than all-around usability, it should be an absolute blast to drive. 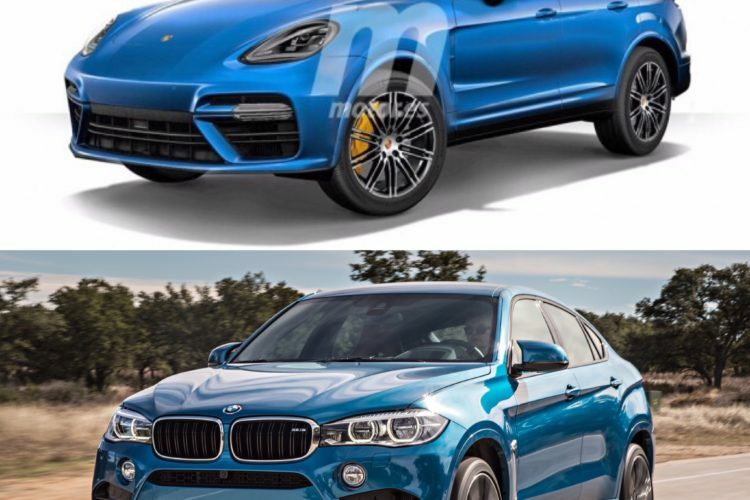 And when the Cayenne Coupe Turbo comes out, the BMW X6 M will have a real fright. We’ll just have to get around its looks. 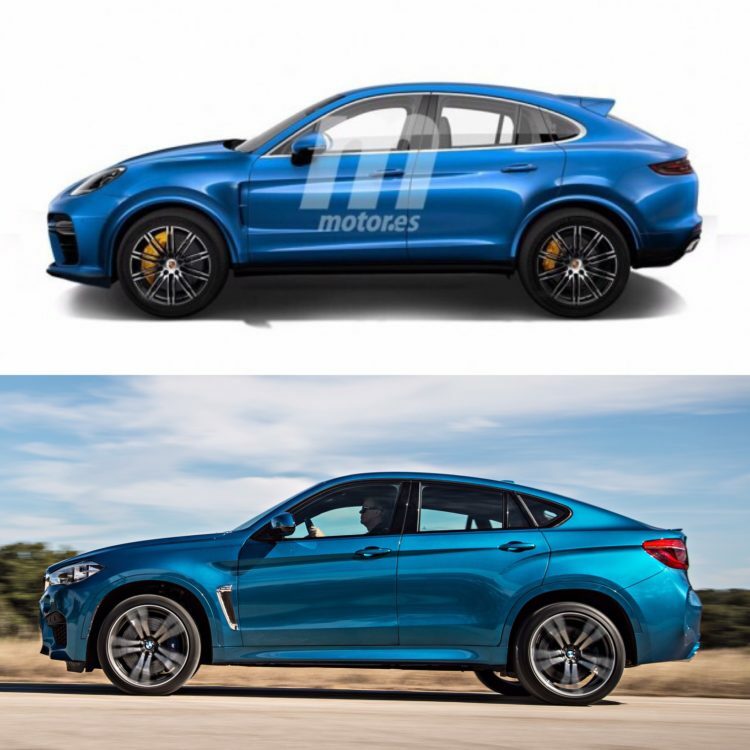 In the meantime, BMW is working on a new BMW X6 which should be a marked improvement over the current X6, in terms of styling. And if the new X5 is anything to go by, it should be a huge improvement in terms of tech, luxury and performance as well. One thing is for certain, though, this segment is heating up even more.